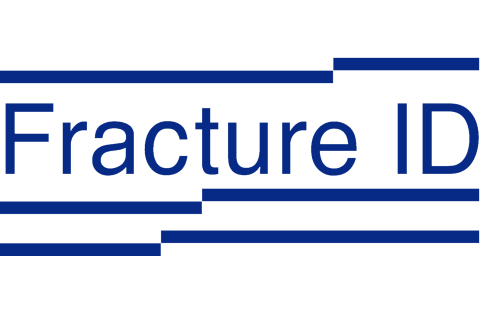 Fracture ID provides at-the-bit measurements of critical rock mechanical data. By measuring how the bit accelerates as it deforms the in situ rock, Fracture ID's Drillbit Geomechanics discovers the tri-axial stress strain relationship of the reservoir. This is not the end solution though, Fracture ID then works with its operating partners to transform these measurements into solutions for some of the most significant challenges facing onshore US operators. Fracture ID's Drillbit Geomechanics makes every well a science well at a fraction of the cost and risk of traditional methods, making completions smarter and field development more robust.